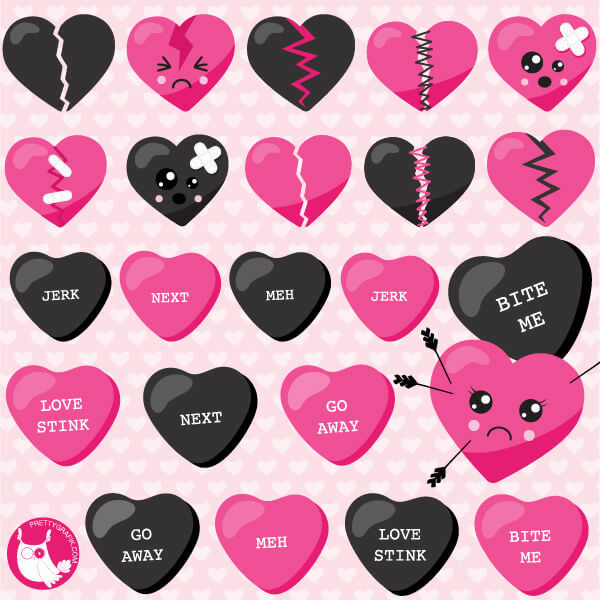 Anti-valentine hearts clipart. Features an assortment of broken hearts mended together, sad quotes, heart with arrows and more. 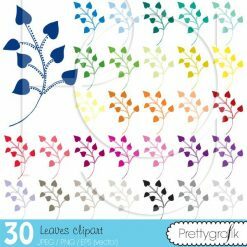 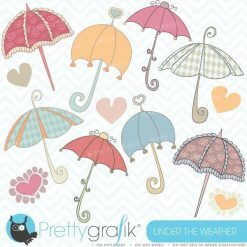 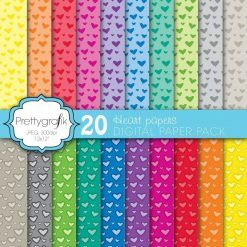 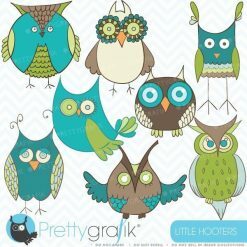 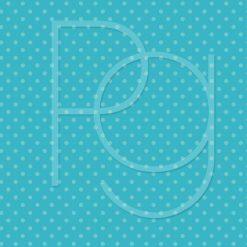 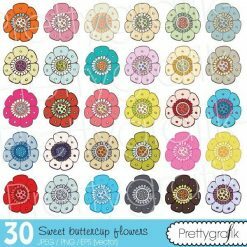 These are great for scrapbooking, cards, valentine’s crafts and more.